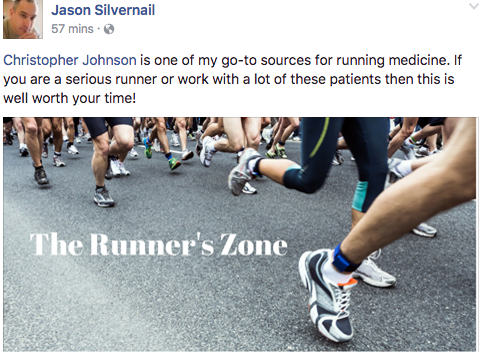 “The Runner’s Zone” is an interactive, online, multi-media membership platform designed to share my perspective related to working with runners while building a community of passionate clinicians, coaches, trainers, and runners. 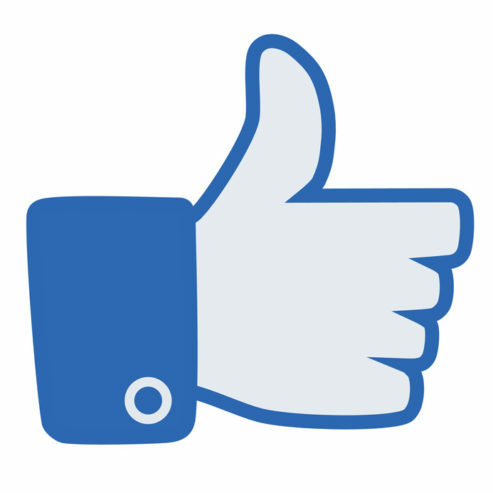 One of the most powerful aspects of this membership platform is the private facebook group. We are currently over 100 members strong and have folks from various disciplines coming to us from all over the world. Everyone in the group is upbeat, supportive, and remarkably active. In addition to serving as a hub for discussion and exchanging ideas, the facebook group has also become a powerful network and resource that allows members to reach out or help others connect with the appropriate provider or specialist, who is part of the group. Additionally, I also go “live” almost every day to discuss a clinical, coaching, and/or entrepreneurial pearl or simply to share an anecdote from the day. 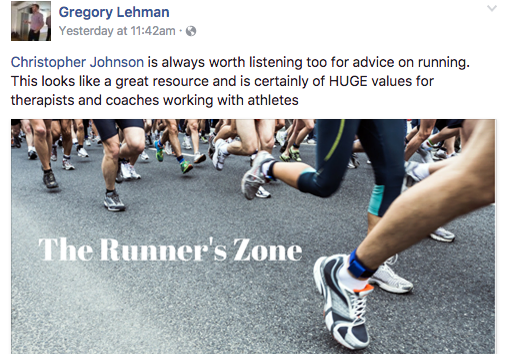 The facebook portion of The Runner’s Zone, in and of itself, brings incredible value to this membership platform. Every month I will take members through a lesson plan or presentation on a selected topic related to running while opening up the floor for a short period of time for questions thereafter. Example topics will include but not be limited to the following: evaluation and assessment considerations, exercise prescription, manual interventions, footwear considerations, running analysis, program design, and clinical reasoning. 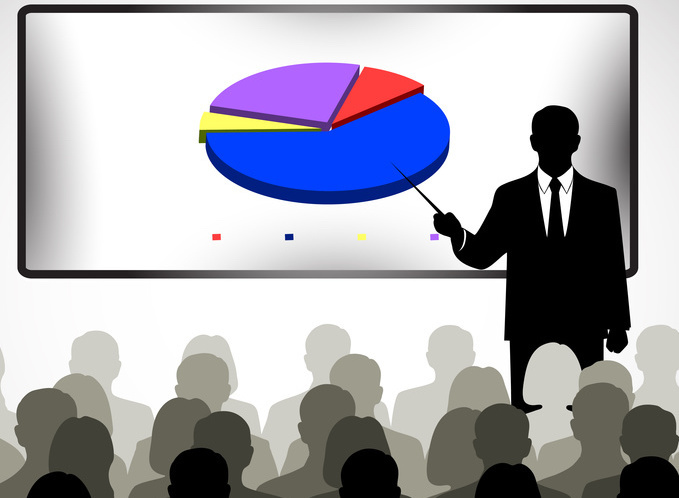 In the event that you are unable to attend the presentation in realtime, you can always go back to watch as they will all be archived and readily available. Most folks in the online community know me for the silent videos that I’ve posted over the past several years. The primary reason that I’ve kept the videos silent is to make it easy for folks to share them with their colleagues and clients while plugging in their own verbiage. While the videos often seem completely random, they each serve a specific purpose, which I will elaborate on as well as how they fit into the rehab and performance domains. The bottom line is that running has a specific and predictable set of performance demands, which ultimately comes down to bounding from one leg to the next in a balanced manner. Nearly everything in medicine and performance comes with a expiration date. 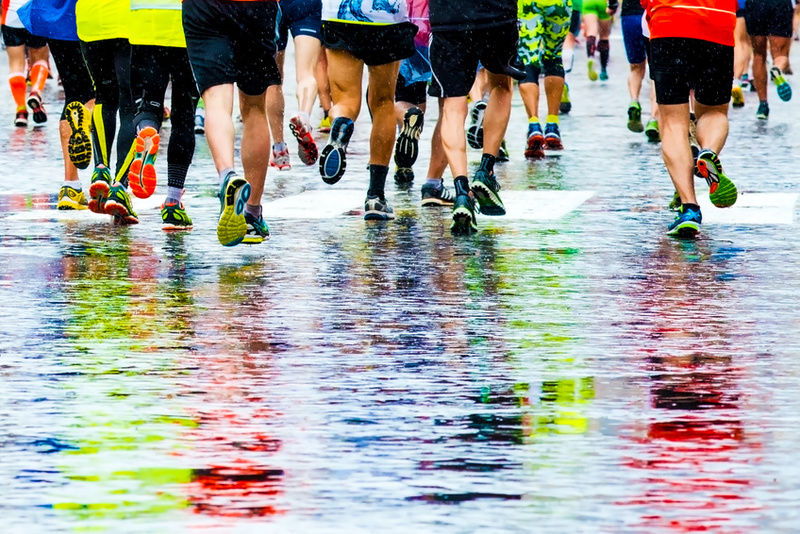 We therefore have a professional responsibility to stay current with emerging research if we hope to be in the best possible position to help the runners seeking our services. 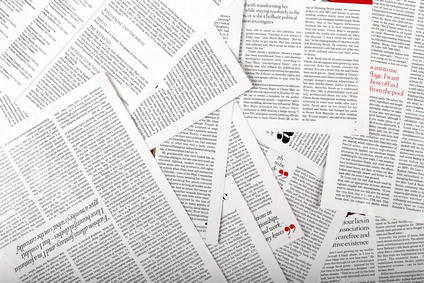 Along these lines I will be selecting and reviewing one article per month related to running. I will break down the article and deliver it in a powerpoint format while discussing the implications of the results and how they might influence our decision making in working with athletes. It’s important to watch runners run. You’d be surprised how often clinicians neglect performing a running analysis before discharging runners from their care. Over the past few years, a wealth of research has emerged that has helped us better understand the running gait. 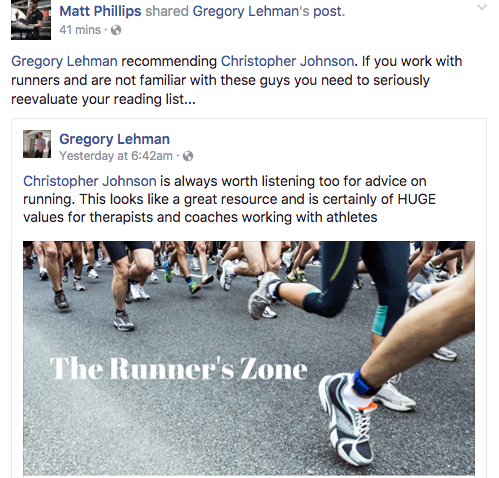 In this section, I will teach you a simple and practical, evidence-based framework to help you demystify running gait analysis using “The 5 S’s of Running Analysis.” I will also share several cases using this approach to see how things shake down in the clinic and on the track with patients and clients, respectively. 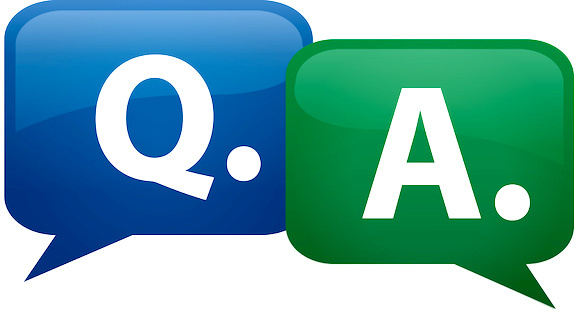 Every month I will be conducting Q&A session for members to pose questions and have them answered in real time. These will be conducted through google hangout so others can join. They will also be recorded in case you are unable to attend the live session. This way you can either kick back and listen, throw questions at me, or simply tune in later. Any question is fair game. This is a yearly membership. Your credit card will be charged every year while you are a member. You may cancel at any time. This is a monthly membership. Your credit card will be charged every month while you are a member. You may cancel at any time. 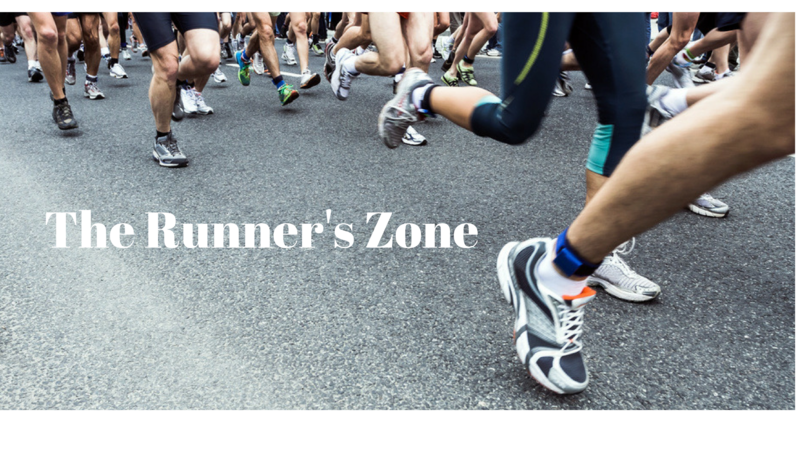 The Runner’s Zone is more than just a learning resource. Chris has built an excellent community of clinicians with many different areas of clinical expertise which lends to great group discussions, networking opportunities, and literature review. Chris provides us with weekly clinical pearls via facebook live which has been a great resource if you are short on time. 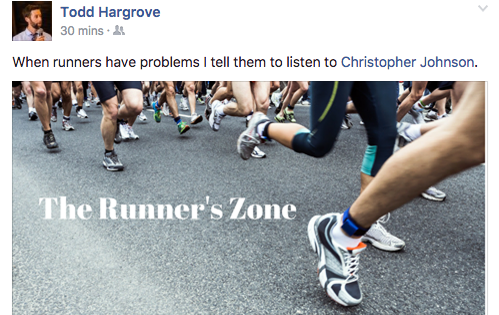 The Runner’s Zone doesn’t stop there though! It is filled with lesson plans and literature reviews, which help tie various concepts together while refining one’s clinical reasoning skills. I look forward to all the learning opportunities that await!